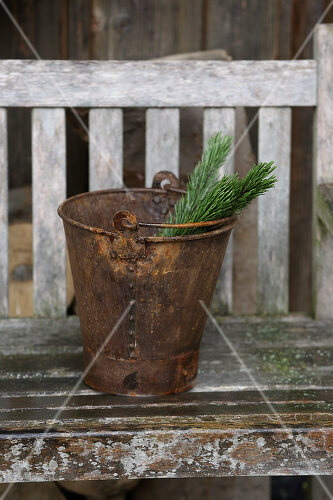 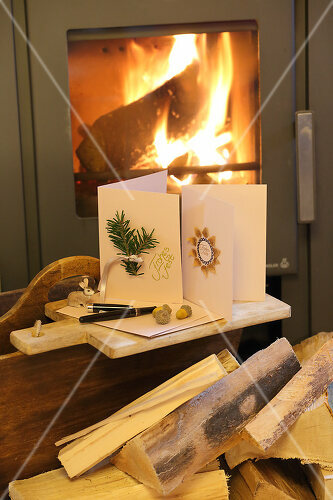 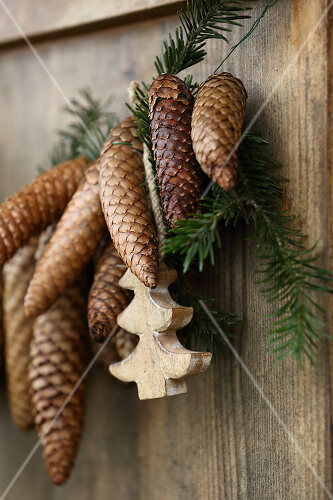 The scent of Christmas is the fir tree. 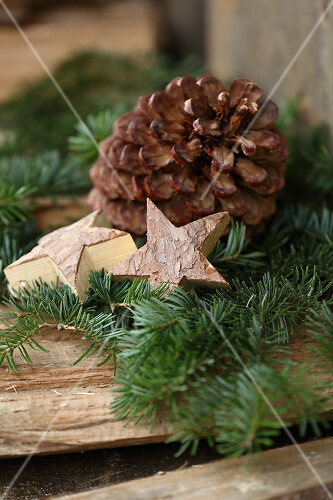 If you love that unmistakable scent don’t stop with the tree! 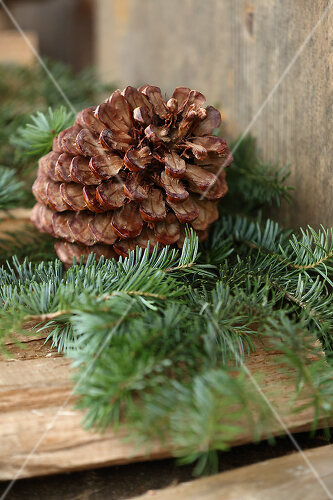 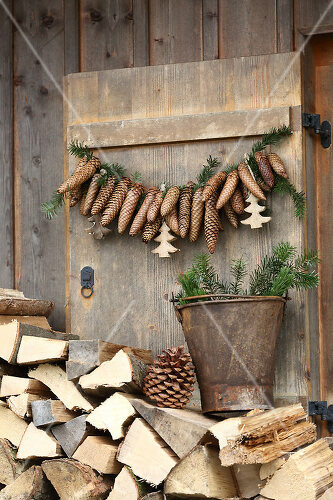 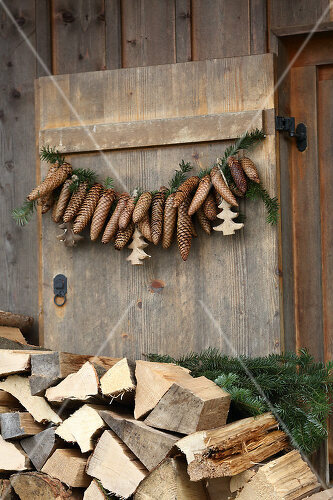 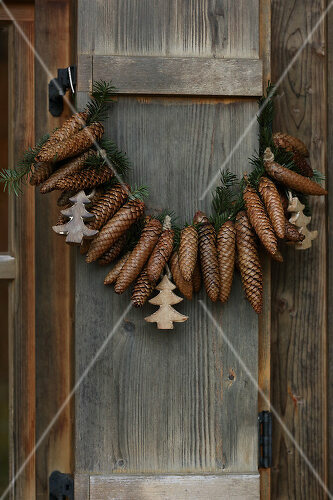 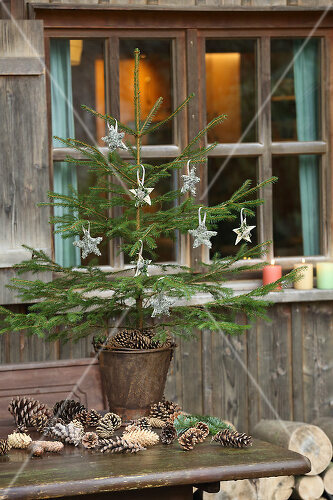 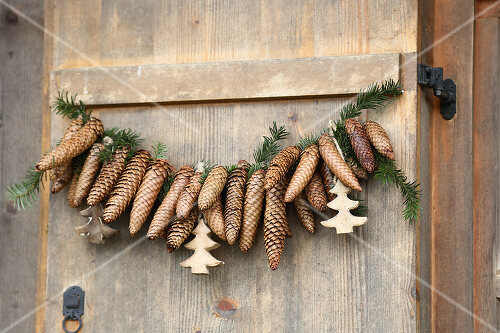 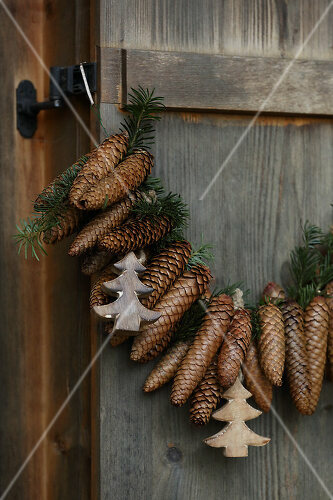 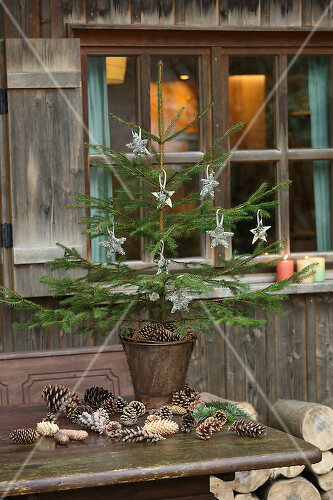 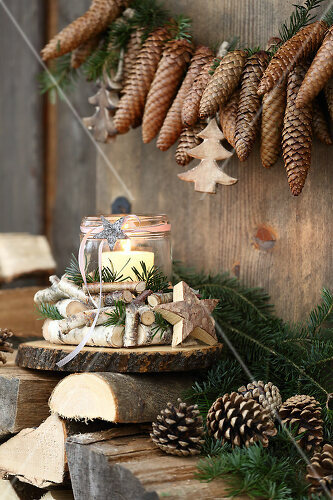 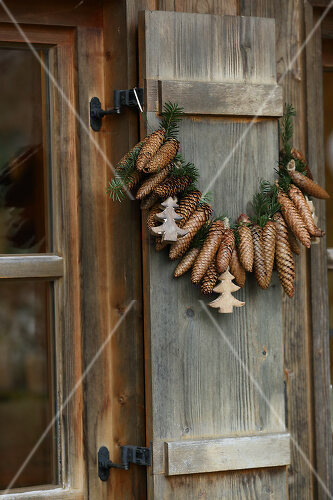 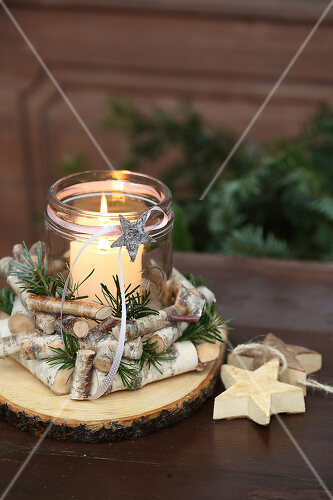 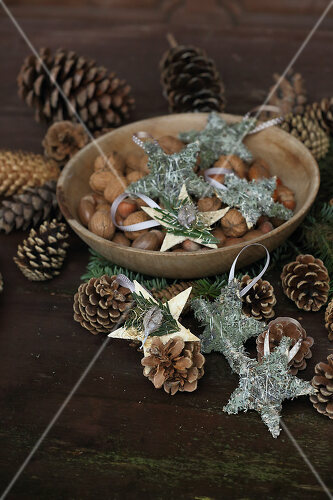 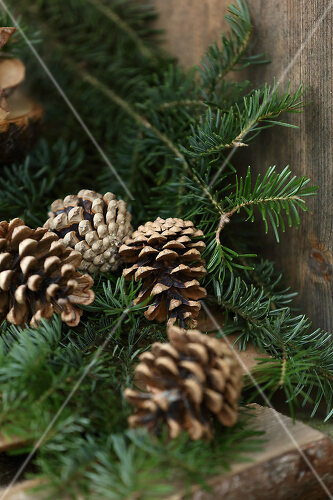 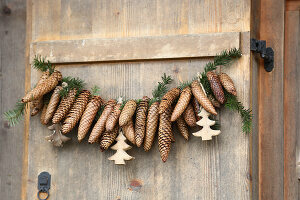 Use pinecones to create garland and centerpieces. 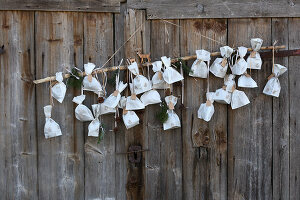 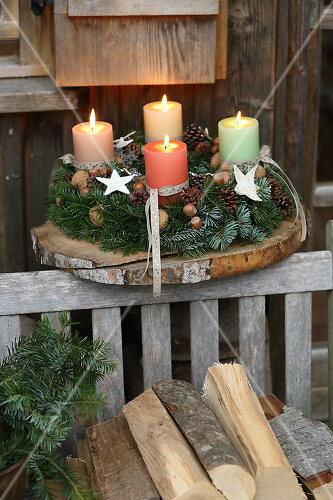 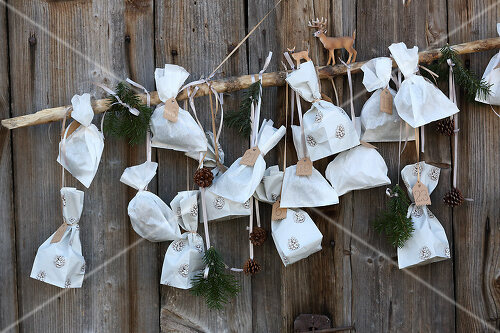 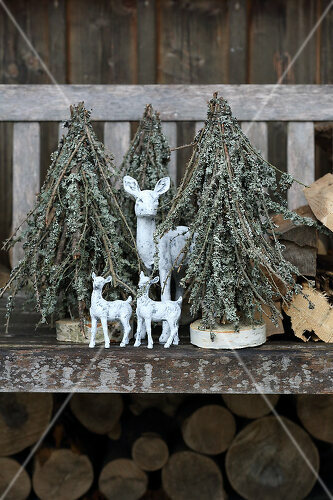 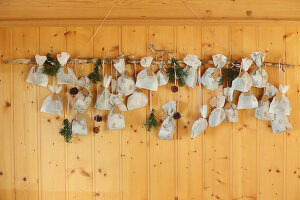 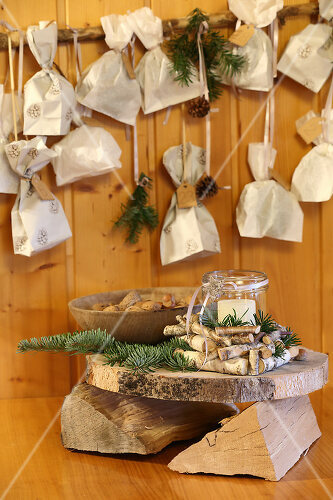 Use the fallen branches to create a rustic advent calendar! 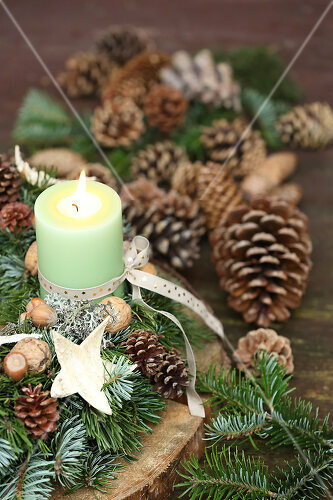 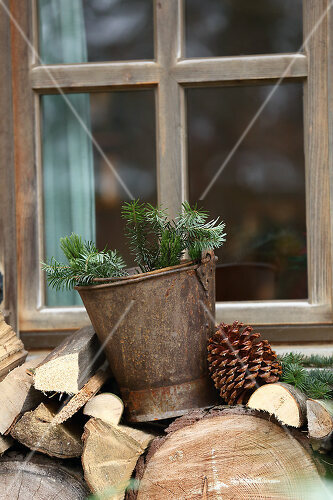 Uses these great DIY ideas to keep the natural aroma of the holidays in your home!